We all know that we should wear SPF 24-7-365, but how many of us actually do it? Well, apparently, not as many as are telling our dermatologists that we do. 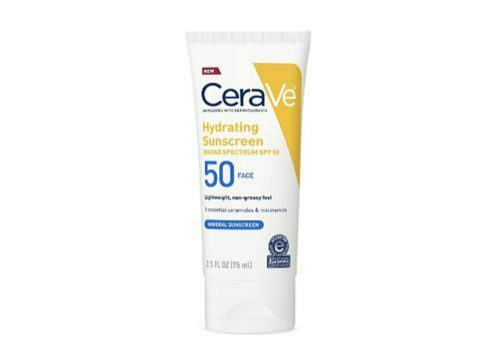 A new survey of 200 dermatologists, conducted by Cerave, found that about a quarter derms believe that 75 percent of patients are straight-up lying about how much sunscreen they use and how often they use it. Because of this, they often find themselves talking to patients about their sun damage (AKA proof that they haven’t been wearing enough of the stuff), even if they’ve come in for totally unrelated issues. Now, let’s hear the docs out before we rush to grab our SPF stash as proof that we’ve been slathering all along. According to the surveyed MDs, derms believe that many people think applying sunscreen is inconvenient, others haven’t found a formula that they like, and still others simply forget to put it on. And all of these are problematic, because it culminates in this bit of intel: A mere two percent of the surveyed derms think that their patients take sun protection seriously. So, to ensure you are keeping your skin properly protected, dermatologist Shari Marchbein, MD (one of the surveyed derms) says to plan on applying a full tablespoon to your face every morning. It sounds like a lot, but it will keep all the harmful effects of UVA and UVB rays off your face. Now, even if you’re staying inside, don’t forget to re-apply every two hours to any parts of your body that are out and about, because FYI, UV rays can still come through the windows. 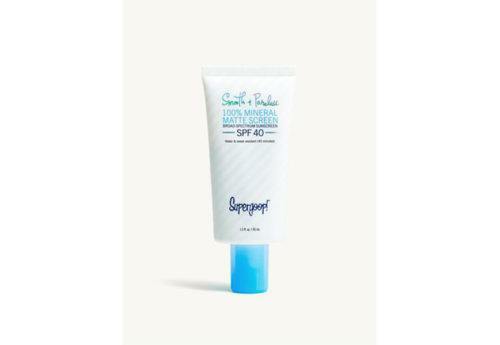 All together, that should keep you from having to have any sun damage convos with your derm, and more importantly, you can give them an answer regarding SPF that you can be proud of. You can also get a little extra sun protection from your clothes—here’s what you should know about UPF clothing. And these are the best natural sunscreens for your face you’ll want to put on all year long.